Custom World will be open on Bank Holiday Friday and Easter Monday from 10 am to 4 pm. The showroom will be open for normal hours on Saturday 20th. We wish every one a Happy Easter from Custom World. 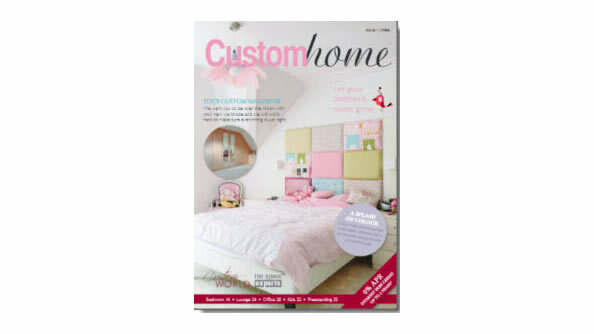 Custom World Bedrooms would like to thank all entrants for entering our "Happy Hoarders" competition. The lucky winner to the competition was Image (entry) number 6. Well done and thanks to everyone who took part; entrants and voters alike. - Have a Happy Easter from us all here at Custom World Bedrooms. To see more on our FaceBook page click the link. 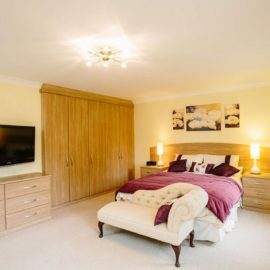 You'll receive a free no obligation design survey before you buy to establish beforehand whether the price is affordable and within your budget, and that the design is exactly what you're looking for. Custom World Dorset Ltd (Reg No. 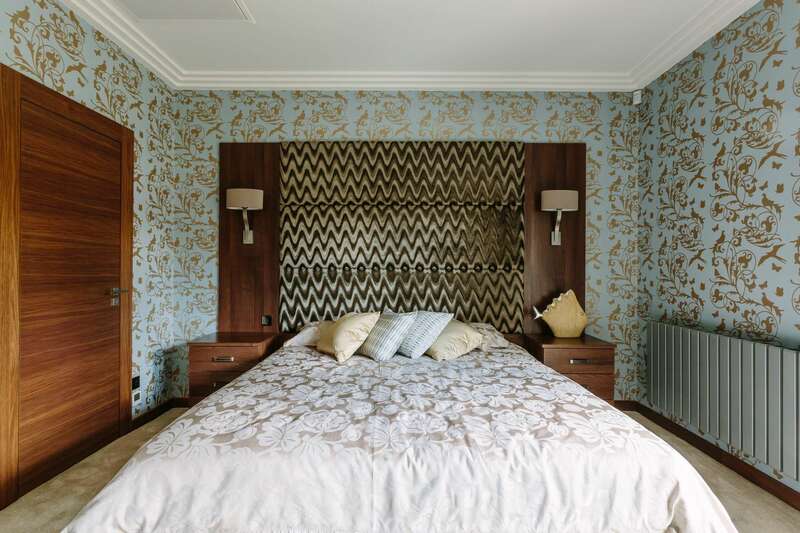 7278411) has been designing and installing custom made fitted bespoke furniture since 1982. We are the largest in the south coast since 1982. Find out why customers always choose us. Very pleased with the fitter as he was polite, friendly and his workmanship was to a very high standard all in all a superb job. We have selected a number of completed projects to give you some idea about our work and our services. 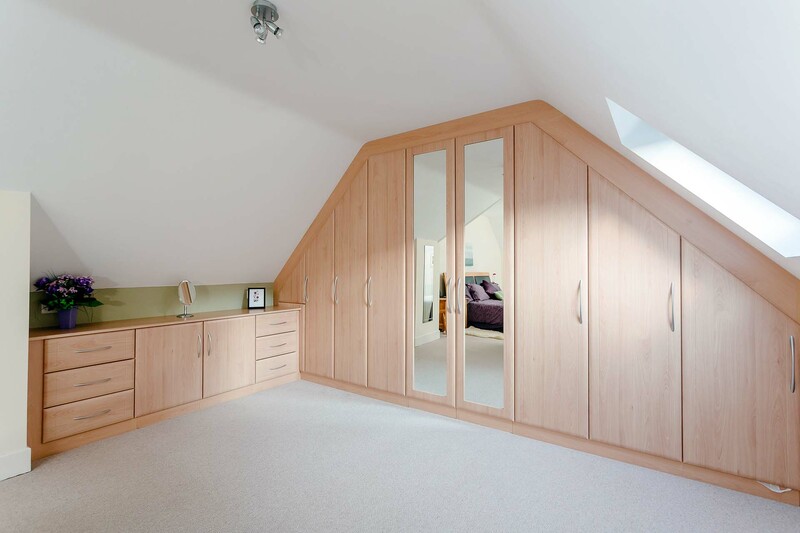 We work with leading fitting solution providers such as Blum, Hettich and Hafele to deliver best quality fitted furniture to our customers.